There is nothing in the world so irresistibly contagious as laughter and good humor. Or so said, of all people, Charles Dickens. We all think of laughter as good times, fun times and not really about work. But what if you could make a living from laughter? Our guest today has done just that. 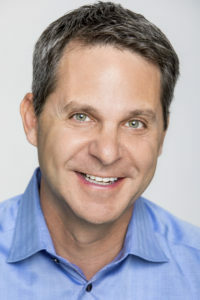 Von Daniel is the CEO and owner of The Comedy Arena in McKinney, Texas, home of ComedySportzDallas. He is a creative problem solver with training and experience with marketing, branding, graphic design, e-commerce and…comedy. 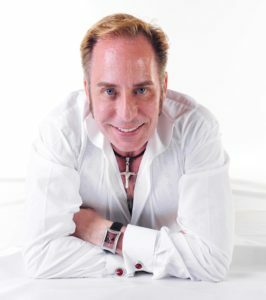 Stay with us as Von and I talk about how he turned laughter into a full-time, profitable business that’s been around for almost 20 years. Life is an adventure to be experienced. And done so intentionally. When you take responsibility for your personal growth, you put yourself on the path to fulfilling your life’s purpose. Being intentional in your life also opens you up to conversation and to learning. It helps you build a network of friends and business contacts and also builds your self-confidence. You have to lead yourself before you can become a leader. 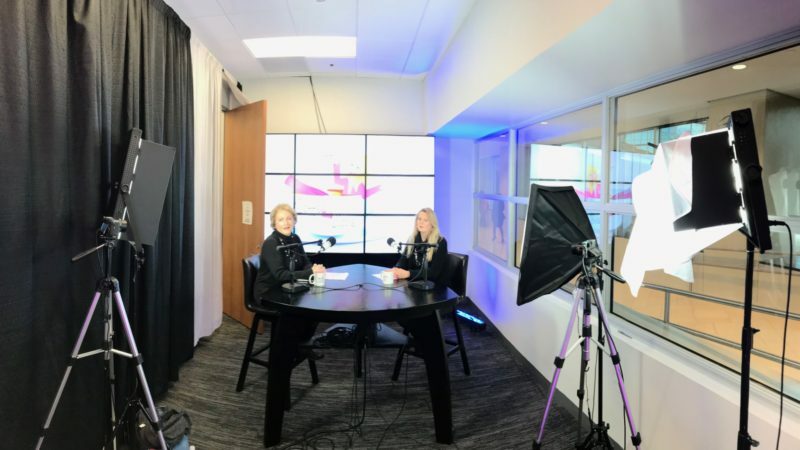 Our guest today is Nancy Canada, a principal consultant with New Paradigm Advisors, an executive director with The John Maxwell Team and a former human resources leader responsible for finding, evaluating and integrating talent into organizations. Nancy knows people, processes and success. 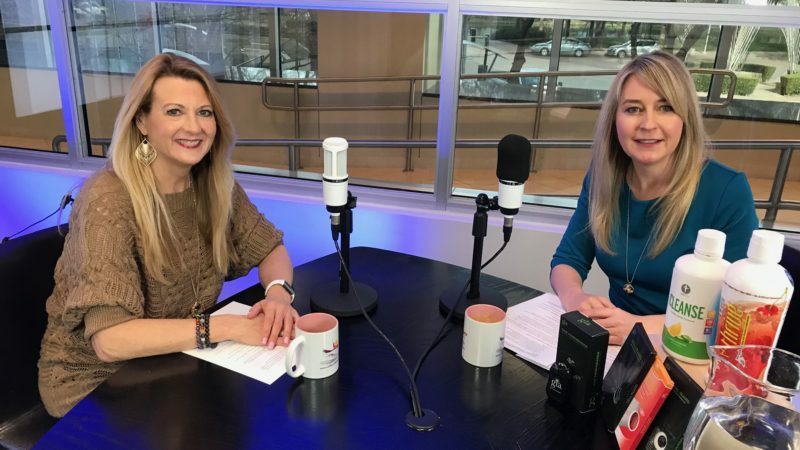 Tune in to hear how to live life intentionally and fully! The world is an ever-more complicated and intricate place with so many internal and external forces at work on our minds, our health and intellect. Knowing what is going on around us as it impacts our health is increasingly important. Cell phones, digital signals and other emitted waves are bombarding our bodies daily. What do we need to know? How can we protect ourselves? 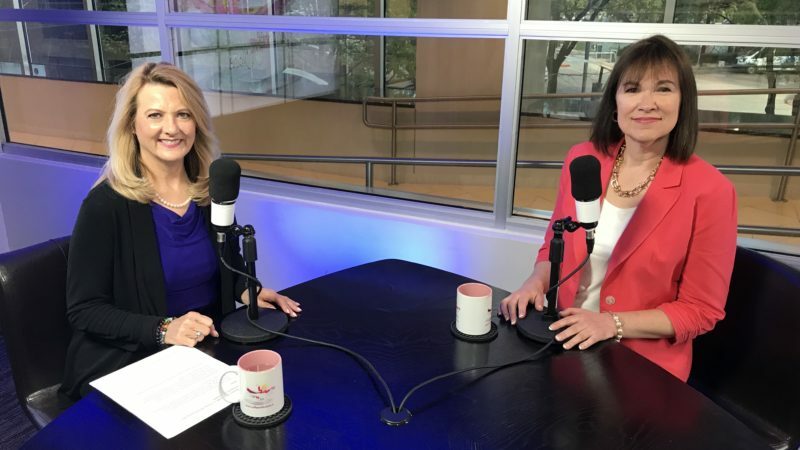 On this episode of Coffee with Claire, our guest is Dagmar Fleming, founder of “Unlock Your Success.” She is an international success coach and intuitive healer who helps individuals accelerate their growth, life purpose, and income potential. 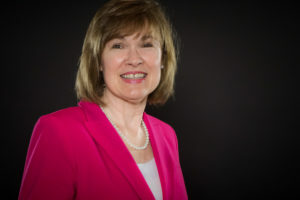 Through her research of helping people of all kinds, she has uncovered information about wireless radiation, the difference between 2 G and 5G, and how it affects us on a biological level. 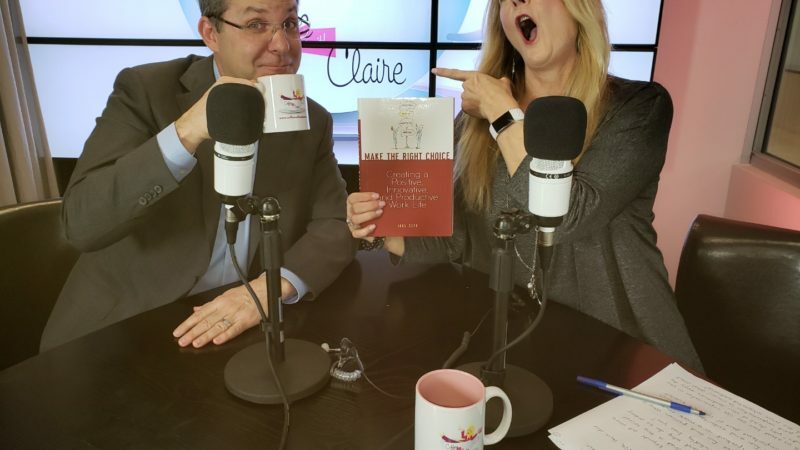 Tune in to learn more about this everyday force and how you can understand its impact on you and follow our page for new episodes of Coffee with Claire every Friday! We are all living in an age of the internet of things, big data, artificial intelligence and data security. What is the advantage of marrying technology and healthcare? When it comes to our health, using these technologies and concepts to improve and enhance our daily lives only seems natural. So what does it take to have wearable bio sensors a part of our day-to-day lives? What advantage is it to have all of our health history in a digital form? 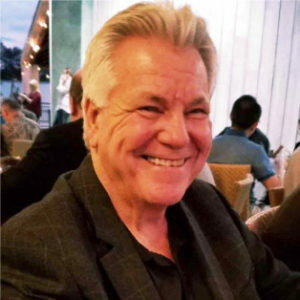 Our guest is Pete Ianace, Senior Vice President of Corporate Development at Vital Tech Innovations, and President of ComCam International. Pete caught us up with the impact of technology on the future of healthcare. Pete knows technology and he knows healthcare. Tune in to hear the latest on the intersection of these two fields. How many of you, as business owners, make it a point to laugh every day? Or how many of you get mad at your employees for laughing too loud or having a good time at work? Did you know that laughter at work is one of the best ways to develop creative thinking? Did you know that employees who enjoy their work environment are more loyal to the company, creating less turnover and they call in sick less? Aren’t those big contributors to your company’s productivity and profitability? Maybe you should be looking just as much at the laugh lines on your employee’s faces as you do to the bottom line of your P&L statements! 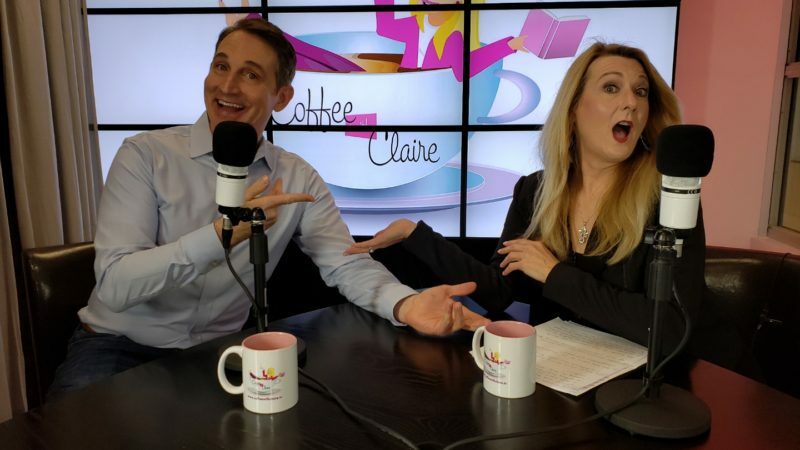 On this episode of Coffee with Claire, our guest is public speaker and author Joel Zeff. Joel has made it his mission to remind corporations that fun and passion are pathways to success. 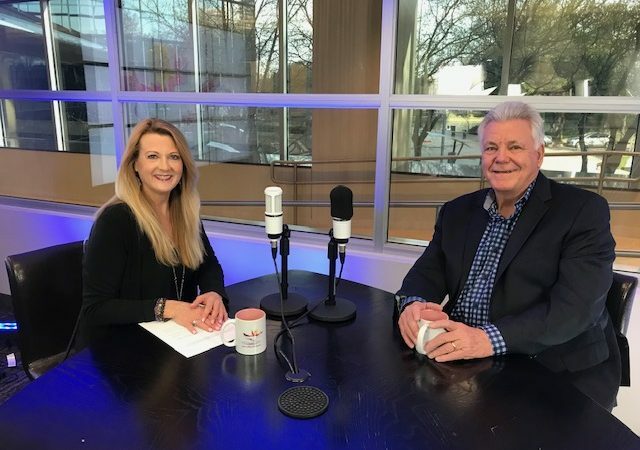 Stay tuned to learn more about his take on speaking, teamwork and leadership viewed through the lens of mindful playfulness! On today’s episode of Coffee With Claire we are learning about craft beer! According to several reliable internet sources including Brewfanatics and the craft brewery.org, here’s a compilation of the top ten reasons why you should drink craft beer. Less trips to the bathroom! We are thrilled to welcome back to Coffee with Claire Michael Peticolas. 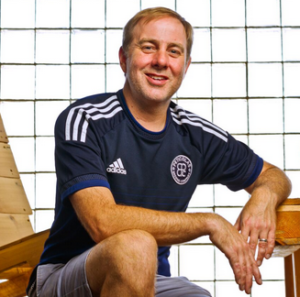 Michael is a fifth-generation Texas trial attorney and owner/operator of Dallas’ Peticolas Brewing Company. 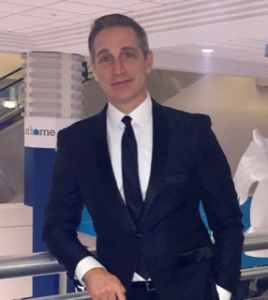 After practicing law for a decade, Michael turned to his passion for craft beer. Since 2011, Peticolas Brewing Company has won numerous local and national awards, and is an established craft beer industry leader in Texas. Stay tuned to hear more about the current craft beer buzz! Have you ever had a bad customer experience? Odds are you have. Fact is, a lot of us tend to run into some rough customer service from time to time. And usually it’s understandable, but it’s never acceptable. And when it comes to poor customer service, the problems don’t start with your customers – they start with your employees. Just ask Chris-James Cognetta. 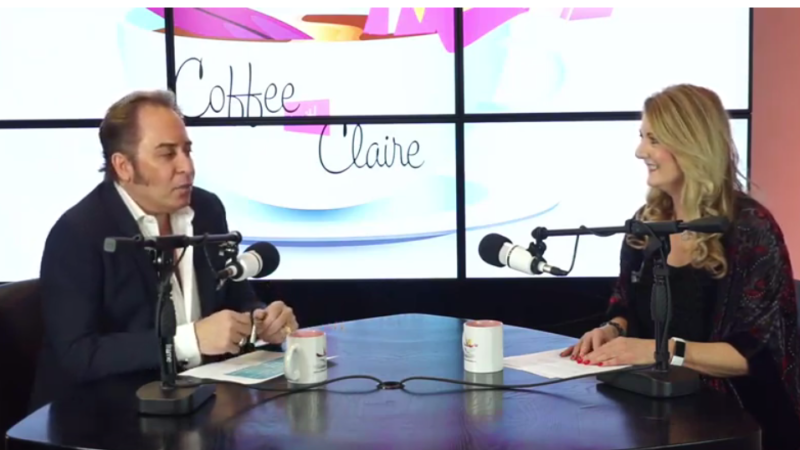 He’s a consumer experience expert, and today on a brand new episode of Coffee with Claire, he’s sitting down with Claire to talk about how customer service can be tailored at a management level, what that can mean for your employees, and how you can shift your thinking to have a customer-focused business at every level! According to Marco Jacober, CEO of Life Hacks, the freelance workforce work force is growing three times faster than the traditional workforce, and the majority of work will be contracted by 2027. Couple this with technology bridging the gap between states and countries, and the accessibility of products and services 24/7, and you’ve got a real opportunity to make a side business work for you..and at some point, if you love it enough, make it your full time “side gig” career. One of the side gigs I have run across lately is in the wine industry. 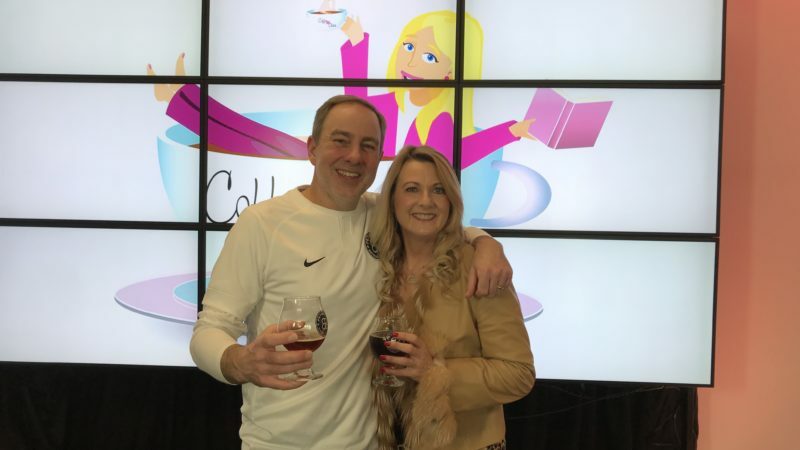 According to Forbes, US wine consumption has grown from a volume consumption of 370 million gallons in 1993 to a current level of over 770 million gallons. In 2017, $40 BILLION dollars was spent in wine sales. That’s a lot of wine! Like everything else, the wine industry has been impacted by changes in demographics, technology, and budgets. It’s not necessary to travel to France anymore to get high quality French wines. The challenge is, how to get the wines in the hands of the consumers to maximize the quality, minimize the time, and fit into their budget? The wine world is changing from wholesale to direct sales. The rapid consolidation of grocery, retail and wholesalers is creating a narrower path to market, especially for small wineries and limited production wines. The future opportunity for fine wine producers is to sell direct from the wineries to the consumers. But how do they find those distribution points? 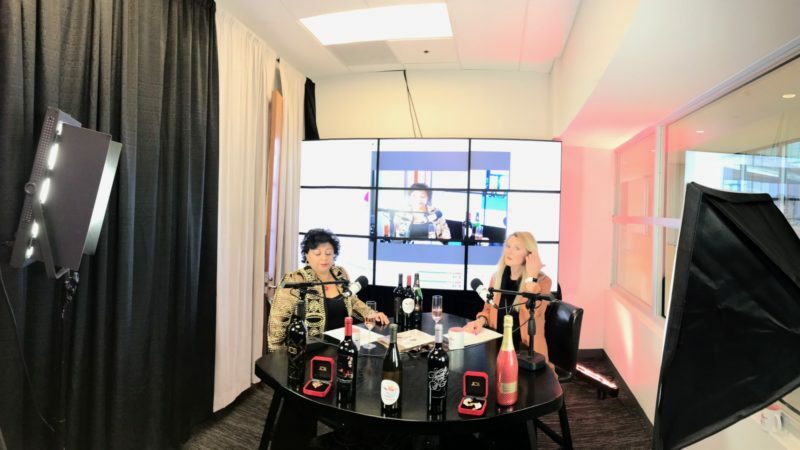 Join me and my next guest, Rashmi Malhotra, as she explains how one of the world’s leading family-owned luxury fine wine companies has taken their 56 years of winery experience, leveraged education, technology and their vision for the future, to create a side opportunity like no other. 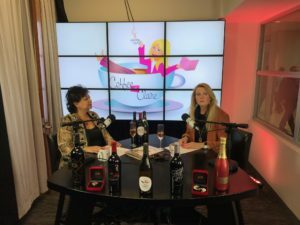 Stay tuned and learn about Boisset wineries, and how they are bringing their quality wines to a home near you! Did you know that the skin is the largest organ of the body, with a total area of about 20 square feet? Our skin protects us from microbes and the elements, helps regulate body temperature, and permits the sensation of touch, heat and cold. We take our skin for granted. We expose it to the sun at the beach, we go skiing on the slopes and expose it to the cold and wind, and then we turn around and complain when we start seeing wrinkles, sun spots, or saggy skin. Even if you’ve never taken care of your skin, it’s not too late to start. Your skin begins to age when you are only in your mid 20’s, although you may not see it. Your favorite products may not work anymore. Your genes, daily habits, and the sun cause these changes. Both men and women are interested in looking young and vibrant. Our skin is our most visual piece of real estate, and when it looks good, we feel good. When it looks bad, we feel bad. Dermatologists are trained physicians that understand skin better than anyone. They all recommend daily regimens to keep your skin healthy. But what products are safe? Should I go organic? How much should I budget to spend every month? 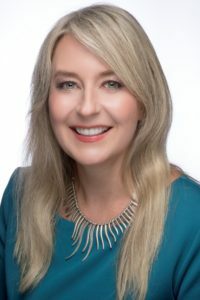 Stay tuned as we welcome back Sue Moore, who brings to us a great education to help us understand in practical terms some of the most common questions and misconceptions around caring for your skin.